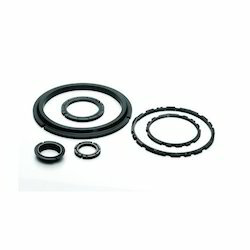 We are counted as prominent name in this domain, involved in offering a wide range of Gland Ring to our clients. These products are designed by our expert team of professionals and enriched with sharp edge technology. Our clients can avail this product at market leading prices. These rings are highly specialized products and used as shaft seals in fans, water and steam turbine installations, nuclear power stations and hydroelectric schemes. 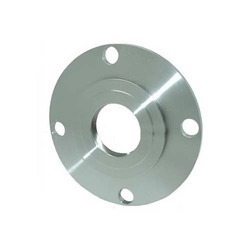 Gland rings are of two types Tenon types and Wedge types. Leveraging on our technical expertise, we design and manufacture a wide array of customized gland rings. These mechanical rings find their extensive applications along with the bearing housings, which are used in the sugar mill machinery. These have high performance, longer service life, better stress resistance and many other features. - As Labyrinth Seals in Steam & Gas Turbines. We offer Graphite Gland Packing Rings. It is available in forms like endless, 2 halves oblique cuts & single oblique cut. We offer pure graphite performed, cut or endless type packing.